TeenTech runs lively events with a supporting awards scheme to help young teenagers see the wide range of career possibilities in Science, Engineering and Technology. An award-winning, industry-led initiative, TeenTech was founded in 2008 by Maggie Philbin and Chris Dodson to help the “X Factor” generation understand their true potential and the real opportunities available in the contemporary STEM workplace. 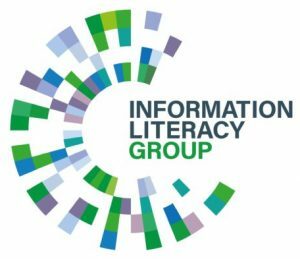 The CILIP Information Literacy Group, in partnership with the TeenTech initiative, sponsors an award for 11-16 year olds that recognises excellence in research and information literacy. 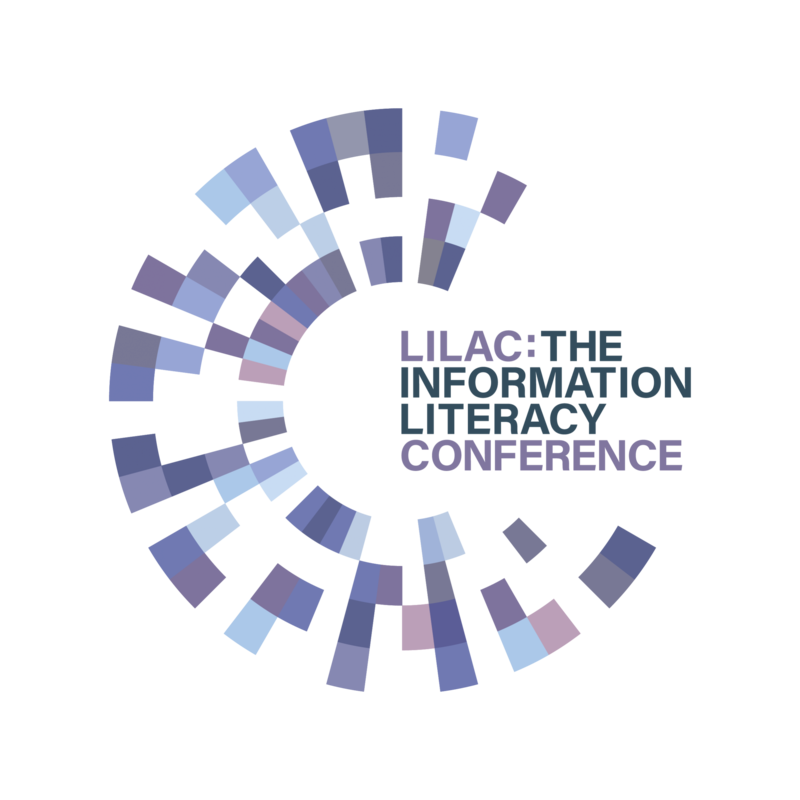 The Research and Information Literacy Award celebrates how well young people can dispel the ‘Google Generation’ myth and show that they can be truly information literate researchers as they explore their ideas to make life better, simpler or easier. Winners of the award will have demonstrated their ability to search intelligently across a range of resources, including search engines like Google, make excellent judgements about the information they have found, and put it to ethical use in their project. In support of the TeenTech initiative, the CILIP Information Literacy Group has also produced a range of resource sheets that pupils taking part in the competition can use to help them with the research process and with gathering all the information (opinion, academic research and business perspectives) that they need to develop their own innovations. The CILIP Information Literacy Group also coordinates institutional support for school pupils taking part in the TeenTech initiative, including access to resources and advice on finding and evaluating information. Library and information professionals volunteer their time to provide support for pupils’ projects. Visits must be during University vacations; semester dates can be checked here. We can offer “walk-in access” on 15 terminals in the library and access to any of our printed books or journals while in the library. Before your visit, your group will be expected to devote class or individual time to watch two short presentations that give an overview of Library services and how to identify resources. To request a visit please use our online form. Please note that we require 6 weeks’ notice and we can only take group bookings of a maximum of 15 per visit. You will need to provide a list of student names in advance of a visit. You can find the videos and request form on our website. All groups of school students visiting the Library should be accompanied by a member/or members of staff from their school who will have overall responsibility for the safety of the students during their visit. Students under 16 must be accompanied by an adult at all times and we recommend five students to one adult. Our capacity is two groups per week. We welcome school students to visit any of our libraries for reference purposes or to use the online resources available via our Walk-in Access Service. Use the library catalogue to find out whether the library service has books relevant to your topic and in which library they are located. Under 18s must be accompanied by a responsible adult when visiting the libraries. The Library Service also provides a wide range of Open Educational Resources for teachers to use in lessons, including tutorials and interactive tasks on Harvard Referencing and avoiding plagiarism, which are available via the Information Literacy Resource Bank. The Evaluating the Evidence Suite of tutorials, covering finding good quality information from free services and critical reading, is specifically designed for school students. Library staff can also offer visits or training sessions for groups by prior arrangement. We can offer an initial tour of the library and brief research session for 1 hour. We can accommodate up to 20 students but visits must be booked in advance. Resources at our libraries at Chichester and Bognor Regis are available for reference use only during opening hours. “Walk-in” access offers availability to our PCs with Microsoft Office, electronic databases and the internet. Please bring photo id if you require “walk-in access”. The LSE Library specialises in the social science subjects including geography and environment, finance, media and communications, health and bioscience. See our subject guides for topics that we cover; note that the LSE Library does not have resources covering the sciences, medicine, or engineering. LSE librarians can support school teams in the TeenTech Award categories of Research and Information Literacy; Education; Safety and Security; Media; Environment and Finance. LSE Library provides support for schools research projects and use of the LSE Library materials through email and group visits and workshops on research and information skills and introductions to LSE Library collections. Teachers and teams should contact our Education Officer Eleanor Payne (e.payne@lse.ac.uk) in the first instance to discuss any research questions and to arrange team visits or Library access. Please specify that you participating in TeenTech Awards and provide school details, contact teacher, possible visit dates and times. Visit the LSE Library Education and Outreach page for more details. We can accommodate school visits throughout the year except for September, October and November and during the College exam period during April and May as these are particularly busy times for the Library. Applications for visits of groups of students, accompanied by a teacher or School Librarian, must be made in advance by emailing library@royalholloway.ac.uk. Applications should indicate the subject the students are studying, and the number of students who will be attending, along with the name of the teacher(s). Contact should initially be made by the teacher or librarian on behalf of the team. The students will apply for a one year free Associate Membership, allowing them to borrow up to 5 books (normal or week loan), or DVDs. They will complete a school membership application form, which will require a counter signature by the teacher or librarian in charge of the team. Once completed, the form will need to be returned along with a passport sized photograph, either by post or in person, at either of their libraries. Students under 16 will need to be accompanied by the responsible adult during all visits. Due to licensing restrictions, students cannot access photocopying and the university’s online resources except for the two dedicated PCs for walk-in users, where the log-in will automatically give access to those online resources that allow walk-in use, mainly journals (for students under 16 the responsible adult will need to take full responsibility for and fully supervise use of the PCs). Subject to staff and room availability, and excluding September and October, teams may book a 60-minute session on researching their topic, which includes a guided tour, an introduction to the library’s print collections via the library catalogue, smart searching in Google, an introduction to free resources on the Skills Hub, Google Scholar and Access to Research. We provide booked visits for schools in groups of up to 25, accompanied by a teacher or other adult, which includes an introduction to the Library including both the print and electronic resources. Walk-in access to electronic resources is available on 15 dedicated terminals and students have access to all of the print resources within the Library. Where the purpose of the visit is research for projects it is helpful if details of the topic(s) can be provided prior to the visit. After the group visit students who are over 16 are welcome to visit the Library individually as a day visitor by signing in at the Reception Desk. Visits need to be arranged during University vacations, dates of which can be found on our opening hours page. Before you visit, please let us know group size. The maximum size we can accommodate is 40 students and we require the group to be supervised by your teaching staff (1 member of staff for every 20 students). We offer 45-minute workshops that introduce students to using an academic library and research skills, followed by a tour of the library. The group is welcome to stay on in the library after the tour for students to continue their research. Students will have access to all our printed books and journals, and we offer 2 ‘walk-in access’ terminals for access to a number of our online resources. We provide bookable group visits for participating schools. Groups must be accompanied by a teacher or other adult who is working with the team (up to 25 students per group and at least 1 teacher/ adult for every 10 students). Access to any of our printed books or journals is available while in the library. Our team will also advise and provide materials on free online resources accessible on campus and remotely. Note: our online subscribed resources are not available to external users. Groups will be expected to attend an introductory, hour-long library workshop on identifying and assessing resources. Other, non-compulsory, sessions are also available on request. School staff will have overall responsibility for the safety of the students during their visit. Contact should be made by the teacher. We would need at least 4 weeks notice for visits. We are unable to provide walk-in access or borrowing rights but can provide booked visits for groups of up to 12 students. Students must be accompanied by a teacher or other responsible adult at all times. Teams may book a 60 to 90 minute session on researching their topic. Content will include a tour of the library, smart searching for Google and using Google Scholar, finding Open Access resources and introduction to the Access to Research initiative. Visits must be during University vacation, dates of which can be found on the University’s website. Specialist areas: planning research and analysis/synthesis & questionnaire design. Specialist areas: Information Literacy, Use of mobile technology, Science (especially biology and chemistry. School Librarian; Eltham College, London.